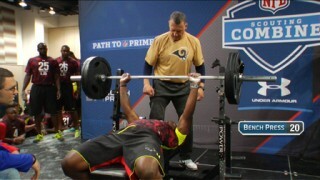 The 225 lb bench press for reps can be a big measuring stick for athletes when it comes measuring upper body strength. 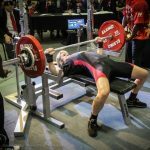 Football players and strength challenge competitors know the importance of being able to get a lot of reps in the 225 lb bench press. Being strong as an ox isn’t enough though. 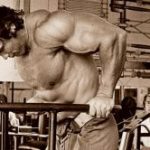 There are certain techniques with form and breathing that can get you the maximum amount of reps and take your strength even farther than ever before. 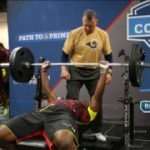 The guys from Critical Bench know a hell of a lot about how to dominate the bench press. 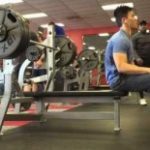 They joined up with Elliott Hulse for this video below that offers several tips that can really make a difference when you are looking to blast out as many reps as you can with 225 lbs. 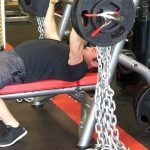 Have Great Chest Workouts: 5 Tips for Blasting Your Pecs! 43 Year Old Mom and Teacher Benches 325 Pounds!